In fact, Baby Boomers are the top users of nutritional supplement in the US. Their experience, communication preferences, buying behaviors and retention drivers make them one of the most influential generations for today’s nutraceutical market. in 2016, There were 74.1 Million baby boomers in the united states. Here are three tips for marketing omega-3 supplements to Baby Boomers. 1. Share new information about omega-3 supplements repeatedly. Baby Boomers aren’t new to nutraceuticals, especially omega-3s. 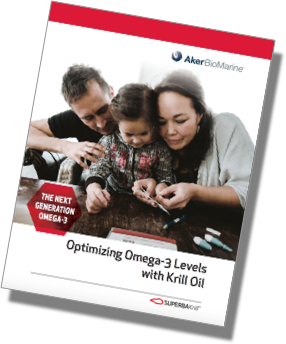 For many years, the industry has provided them with education on what omega-3s are and how they help support a healthy heart, joints and skin. This ongoing education is essential. However, it’s also important to share new information about omega-3s. For instance, through scientific and product development research, you may discover new health benefits of omega-3s. This new information is a great way to break the ice with prospects, nurture in-progress opportunities and refresh communications to current Baby Boomer consumers. By continuously engaging Baby Boomers with new information on omega-3s, you’ll ensure loyalty and even encourage up-sells and cross-sells. Read more: Are omega-3’s essential for a long and healthy life? 2. Talk about omega-3s supplements where Baby Boomers go for information. Many studies have proven that there are significant differences in how each generation receives and accesses information during their shopping process. While Millennials tend to do research online, Baby Boomers tend to rely more on traditional forms of marketing. Their typical sources of product information include product packaging, TV infomercials, radio commercials and printed product catalogs. If you’ve gone completely digital, you could be missing the opportunity to reach Baby Boomers. Balance is key! Having both digital and traditional marketing channels ensures you reach multiple generations. Keep in mind though: Rather than doing extensive research, boomers tend to make buying decisions quickly. A key place for marketing messaging is the product packaging. However, it should be legible (not too small), relevant, and to the point. Omega-3s have many health benefits that organically appeal to Baby Boomers. For example, they help support a healthy heart, mobility in joints and skin elasticity and hydration. Make sure your messaging explains these benefits while remaining positive and honest. 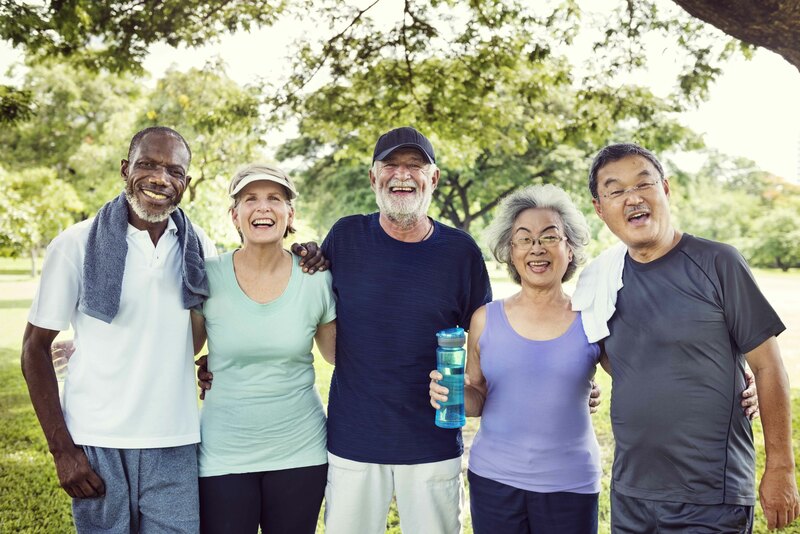 Although Baby Boomers are concerned about healthy aging, many consider themselves to healthy and active. Showing how omega-3s can help maintain good health and active lifestyles is a sure way to appeal to Baby Boomers without the risk of insulting them. By using these tips in combination with your normal marketing best practices, you’re bound to appeal to this experienced generation that continues to impact the nutraceutical market.